The Commonwealth of Pennsylvania ranks fourth for states with a high percentage of elderly residents. This year will bring more instances of elder financial abuse, with annual losses expected to approach $3 billion. Senior citizens are favored targets for many types of fraud and scams including those related to identity theft, telemarketing, charitable donations, the lottery, investments, utilities and home repairs. It often goes hand-in-hand with other types of abuse and neglect such as verbal/ emotional abuse, physical abuse and neglect of care. The financial, verbal and emotional abuse of actor Mickey Rooney from a few years ago certainly raised awareness that anyone could be a victim. Cases like this commonly involve a trusted person in the elderly person’s life such as a caretaker, family member, neighbor, friend, nurse or even pastor. You don’t understand the financial decisions that someone else is making for you. You have trouble paying bills because the bills are confusing to you. You are pressured by your children or others to give them money. You don’t feel confident making big financial decisions alone. You find yourself giving loans or gifts for more than you can afford. Be particularly aware that significant abuse may easily occur through a power of attorney, so choose your agent wisely. If you don’t have a close family member or friend that you trust to manage your finances, you should consider asking a trusted financial advisor, attorney or accountant. If you’re concerned about protecting a loved one, make sure to speak with and visit them regularly. Pay attention to the relationships that your loved one has with family members, neighbors, aids, and others. If he or she is frequently going to the credit union or bank with another person, find out the reasons for these trips. If you feel that you are a victim of financial elder abuse, our Loss Prevention Team is here to help you. Please contact us at (800) 283-2328, ext. 5202. It’s also important to report your concerns to the Department of Aging. 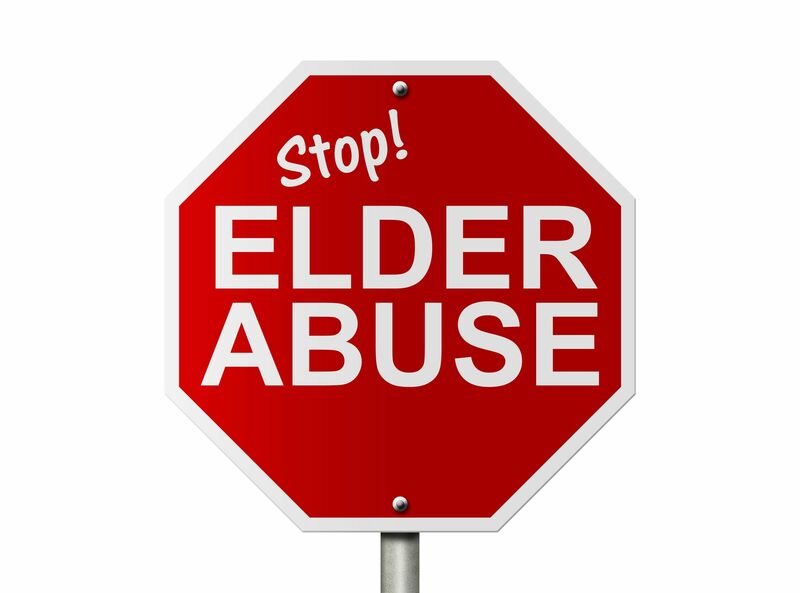 Call the Pennsylvania Elder Abuse Hotline at (800) 490-8505 or visit www.aging.state.pa.us. The media has been reporting about a widespread website bug called “Heartbleed” which is a vulnerability in the security software used by millions of web sites. 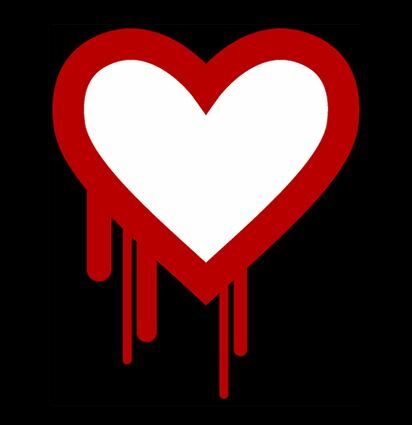 We want you to know that Members 1st does not use OpenSSL 1.0.1 to 1.0.1f which means we are not affected by Heartbleed. We have taken extra steps to test our web applications and third party applications and either they are not susceptible or have controls in place to prevent any malicious activity. If you’re not familiar with this, OpenSSL is one form of an encryption library used in HTTPS communication – online stores and banking websites that give you that lock icon in your browser bar when you visit them. OpenSSL uses a “heartbeat” to echo back data which a hacker can use to trick the server to return anything from Usernames, account passwords to sensitive data. While Members 1st is not affected by this, it is a good security practice to periodically change your passwords. If you use the same password for your financial institutions that you use for any of the following vulnerable sites , you should change your password immediately: Facebook, Instagram, Pinterest, Tumblr, Google, Yahoo, Gmail, Yahoo Mail, Amazon Web Services, GoDaddy, Intuit, USAA, Box, DropBox, Minecraft, OKCupid, SoundCloud, Wunderlist. Rest assured, securing your personal and financial information is a top priority. Money Mules are people who are used to launder stolen money or some type of merchandise. Criminals may even recruit money mules to use stolen credit cards or other information. Individuals being used as money mules may be willing participants or unknowingly be used to commit fraud. 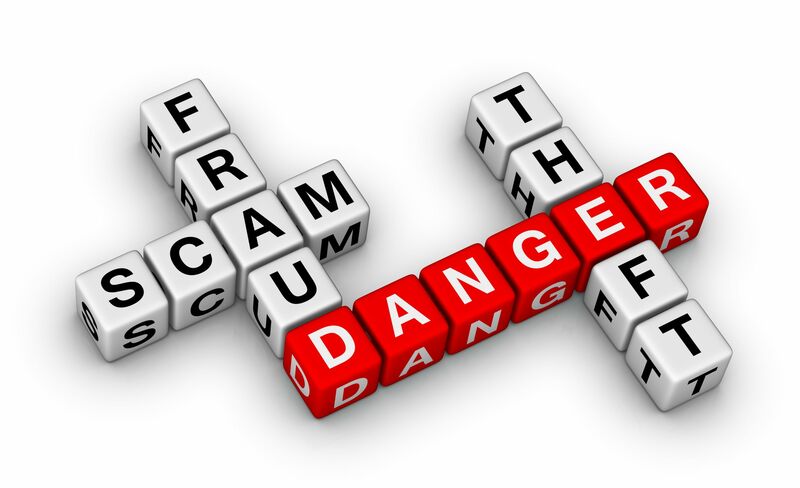 We have seen our members become involved in these scams, which potentially cause a loss to them, Members 1st, or a victim at another credit union or bank. The most popular scam method is disguised as a “work from home” opportunity, which targets unsuspecting people interested in jobs with convenience and flexibility. Recruiting may occur through the mail or online by what only appears to be a legitimate website or advertisement. The fraudulent company will collect personal data from you such as your social security number and information on your credit union account. You may be asked to sign a seemingly official contract. You’ll receive funds in your credit union account or be instructed to transfer them to some other financial account. You may also be asked to deposit a check (actually counterfeit) into your account and then withdraw cash. The funds you receive could also be stolen from a customer at another credit union or bank. In either case, you will be permitted to keep a percentage of the money and be instructed to transfer the remaining funds to another financial account (also associated with the criminal). By doing so, you become a Money Mule. So how do you avoid being scammed? Of any job that involves transferring money or goods (especially overseas companies requesting money transfer agents in the U.S.). Of a request to open a credit union account or to receive money from someone you don’t know. Of a job opportunity where you’ve never met the individual and he or she is requiring all interactions to be completed online. Of a job opportunity that promises significant earning potential for little effort (if it sounds too good to be true then it’s usually fraud). You may be held responsible if you’re a Money Mule or other types of fraudulent activity have been transacted through your credit union account. Money mules may be prosecuted and found personally responsible for repaying the losses suffered by the other victims. Make sure you know the person with whom you’re doing business. NEVER provide your account information (account number, password, PIN, card number, etc.) to anyone you don’t know and trust. If you believe you’ve been a victim, our Loss Prevention Team is here to help. Contact us immediately at (800) 283-2328 ext. 5202. 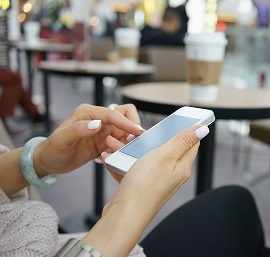 For more information about Money Mules and other scams visit http://www.consumer.ftc.gov/scam-alerts.